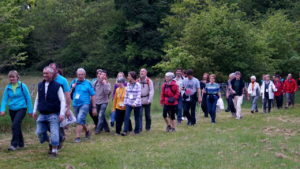 17th edition of the Chantonnay hikes, photos. 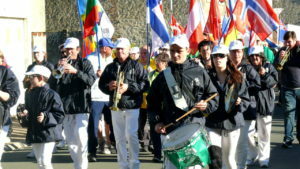 The 17th edition of 4 Days Walking Chantonnay Vendee saw 5,181 walkers, including 378 people from foreign countries. 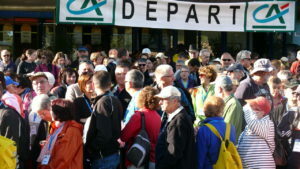 A total of 9,222 days of walking was recorded on the various routes. 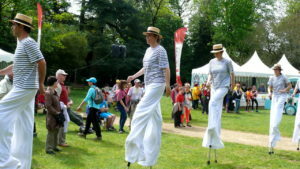 18 countries were represented: France had 4,811, Belgium 203, The Netherlands 98, Germany 23, Denmark 14 and Norway had 10 walkers. 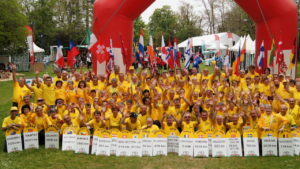 On the Thursday we recorded 3,114 walkers which put the “yellow T-shirt ” volunteers to the test, but we still managed to maintain our smiles.